it has been some time since i managed to release something. it's time my another (you remember quake, right? :) dream to become reality! 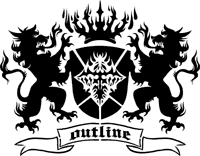 many of you have asked what i am working on at outline... people, *this* is it.